Experience the exciting environment of Las Vegas' most spectacular RV resort. The Oasis Las Vegas, with its tropical "Casablanca" theme, helps guests relax in sunny Las Vegas by day and see the Click here for information about our RV Resort, and a list of Amenities. 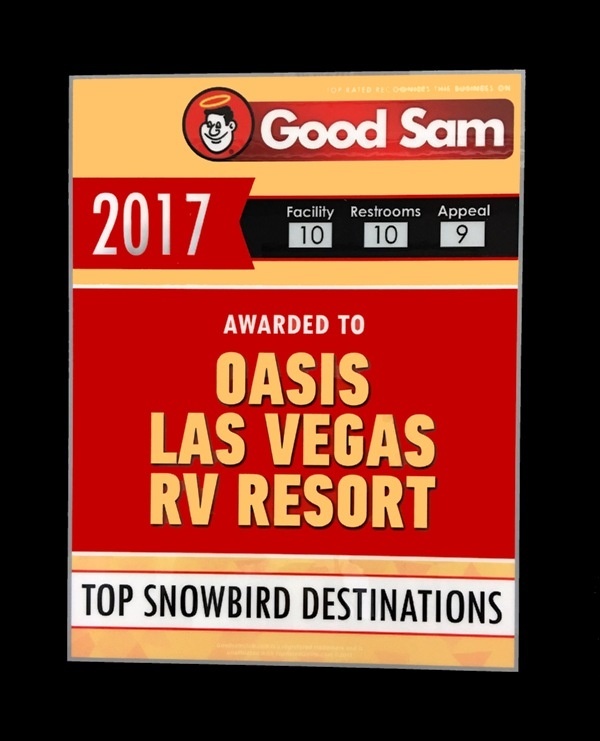 Oasis Las Vegas RV Resort Rates We have five different types of sites; STANDARD, DELUXE, PREMIUM, PREMIUM PLUS and BIG RIG.